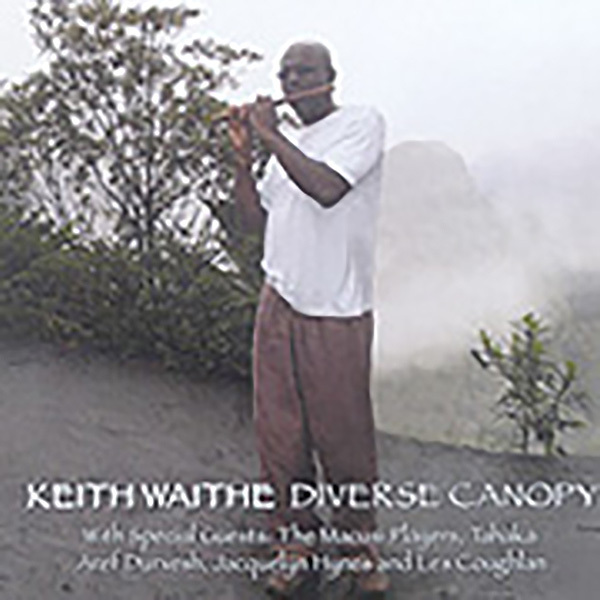 Diverse Canopy is a reflection of Keith’s personal journey through the rainforests of Guyana to the majestic Kaieteur falls. 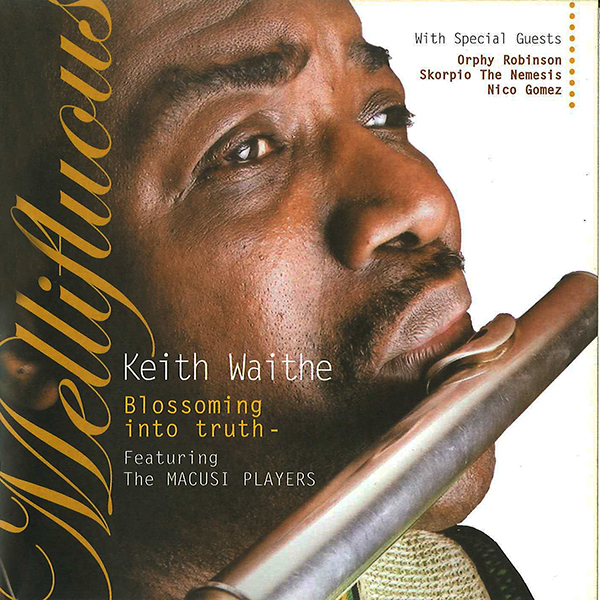 There are several reasons why Guyanese flautist Waithe isn’t a bigger name. Firstly he falls into that uncomfortable space between jazz and ‘World Music’, with perhaps too much of an Afro-Caribbean roots feel for audiences of the former and too much improvisatory nouse for audiences of the latter. Secondly, he hasn’t been championed by an A&R/promoter that realises the aforementioned scenario is actually a great artistic strength. Thirdly, he hasn’t been properly recorded. None of the releases to date on Waithe’s own Esquibo label have accurately represented his wealth of talent, mostly because the audio quality and engineering doesn’t do justice to the subtleties of the leader and the skill of his band. It’s the same story with Diverse Canopy. 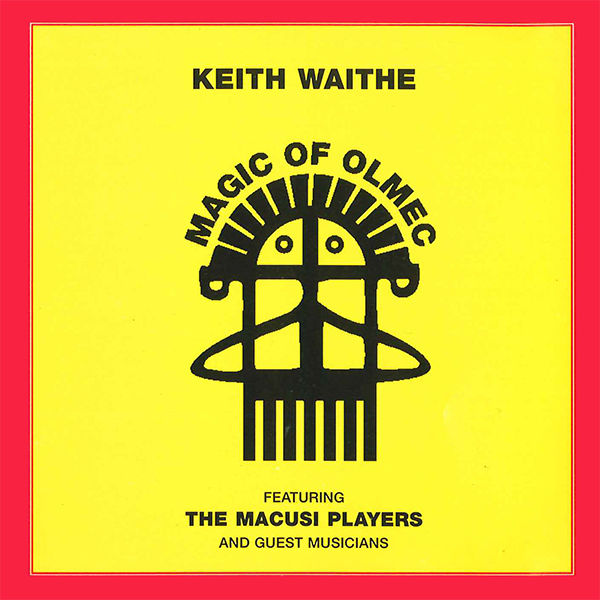 Waithe’s impressive, cohesive ensemble, the Macusi Players (Kofi Adu on drums, Eustace Williams on bass, Chris Jerome on piano and Mo Nasan on guitar among others) sound decidedly thin on occasions and that’s simply because they haven’t been well treated in post-production. Jerome’s piano and Nasan’s guitar in particular suffer in the mix. And yet there is still much to be enjoyed here. Renditions of Latin jazz classics such as Afro-Blue, rock anthems like The Wind That Cries Mary and Indo-Carib-Celtic originals like Truly Diverse all highlight the leader’s brilliant, aerial attack and textural finesse. If that talent could be properly harnessed in the studio then the results would be astounding. 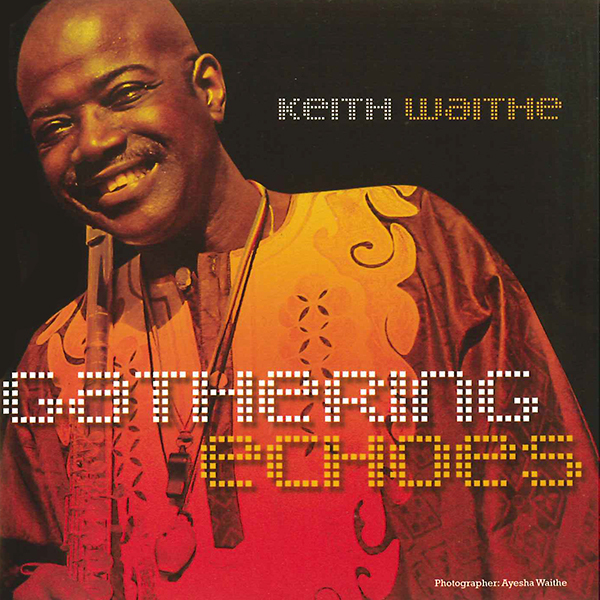 As I’m sure the likes of his past collaborators such as Nitin Sawhney and Courtney Pine would agree, Keith Waithe is one of the most gifted, underrated musicians in the UK today.